This follows an all-day barbel session last week with friends Craig and Kev. 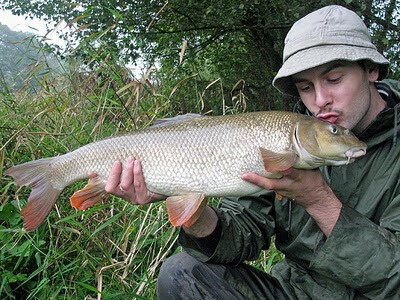 I fished all day on a prolific stretch of the Trent and despite trying all sorts of baits, fining down, stepping up to a 6 foot hooklength and even trying single maggot hookbaits, I didn't even get a sniff of a barbel. 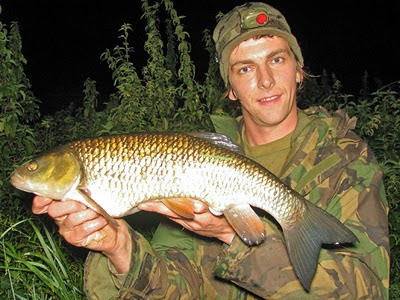 I caught a couple of dace when fishing maggot (on a 2.25lb TC barbel rod, size 16 hook and 14lb mainline! 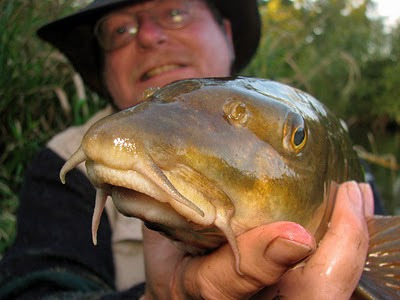 ), which is a species I haven't caught since I don't know when. I even spotted a pike swim towards a plastic bag which was fluttering downstream. It then proceeded to follow it downstream, deciding whether or not to strike at it! Interesting to see such behaviour, but it was a stark reminder just what harm our rubbish can potentially do to our wildlife and with the pike season just around the corner (come on frosts! ), please take care with your deadbait packets. Every season I find deadbait packs discarded in swims. It annoys me so much! There's no need for it, an empty plastic bag is far easier to take home than it was to bring to the water complete with its contents! It gets anglers a bad name and makes me question the average pike anglers mindset. TAKE YOUR LITTER HOME! So, I did a fair bit more work behind the camera than in front of it, but as far as catching barbel between us goes, 2 out of 3 aint bad. 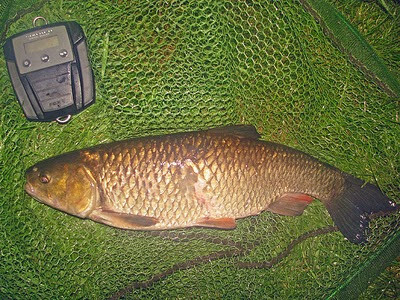 Aside from this session, I'd been concentrating my efforts on a barbel swim with a BIG snag. 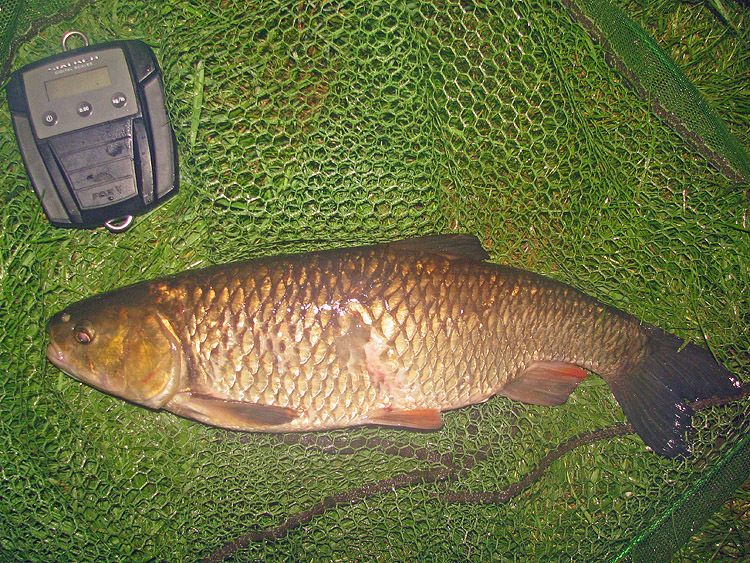 I'd landed a couple of good barbel from there ealrier this season and been snagged & snapped by some heavy fish. 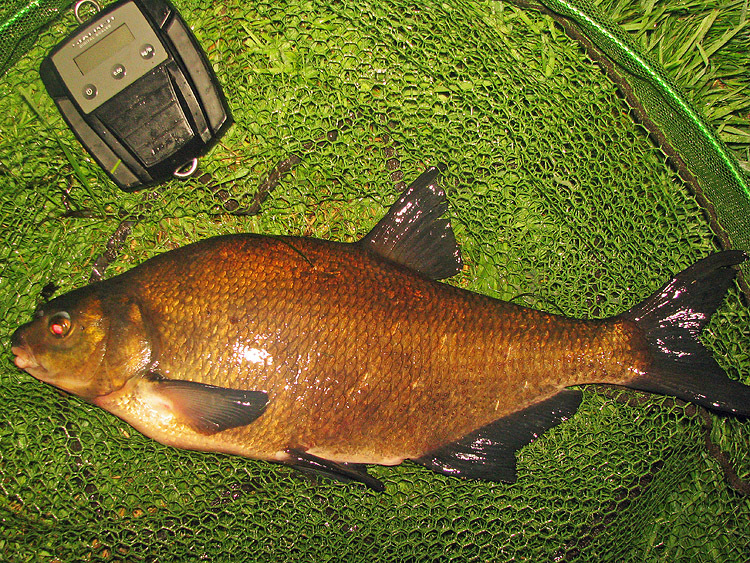 It seemed absolutely loaded with big barbel a month ago but despite river conditions not really changing much (and it's a fairly deep swim, so the temperature change shouldn't affect it), in 3 sessions I haven't been able to buy a bite from a barbel! 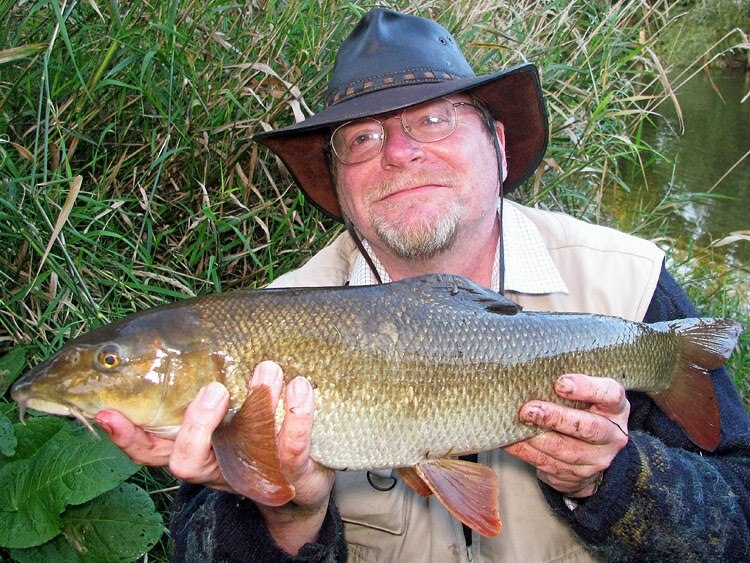 I was thrown a few consolation prizes last week though, in the shape of a 4lb 14oz chub, a 5lb 4oz bream and a 5lb 1oz chub, which is my second "five" of the season. It looked a young fish, not one of the old, battled warlords who've peaked a long time ago. This chub has plenty of growing to do. Now if only I could find a "six" or a "seven", we'll be laughing! Lastly, I've been a member of the Wildlife Trust for at least six years now and have generally been happy with the work they've done in protecting our native species and habitats. However, I recently read about a worrying decision taken by the Notts Wildlife Trust to ban fishing at many of its waters, including Attenborough Gravel Pits. This is a decision I can partially understand because although it's been proven through practice time and again that anglers make outstanding free "rangers" for waterside environments. If an angler spots something wrong which is going to effect fishing, they will alert the relevant people! But on the other hand, some anglers leave litter. Don't give powerful bodies like these a reason to ban fishing! 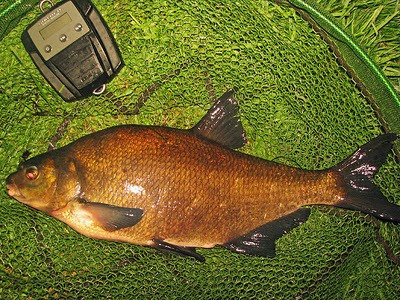 On the whole, UK coarse anglers are a benefit to the environment but the two unavoidable negatives associated with angling are always going to be discarded tackle and litter. Unavoidable for as long as anglers leave it, but easily avoidable if every angler takes responsibility for their own waste! Litter and tackle are a distinct danger to wildlife and if a species under threat visits a water where fishermen regularly leave mess behind, then it's understandable that fishing will be restricted or banned altogether to protect them.